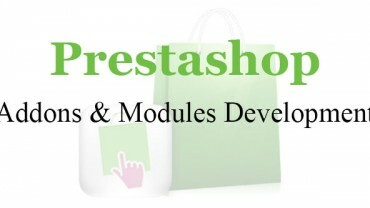 Prestashop Themes are becoming a popular choice amongst Online merchants as it provides simplicity and unique functionality in terms of browsing an E-Commerce website. Prestashop themes provide websites with functional features like SEO friendly URL, Website management, easy shipping/payment options , multi browser compatibility and so on. Velocity, an established name in web designing and development is here to offer its customer with newly designed Prestashop themes which enhances the overall look and functionality of your website. 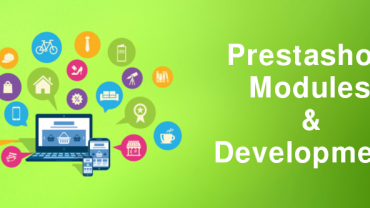 We are in possession with talented Prestashop professionals who have years of experience in designing such Prestashop modules and themes which are rich in quality and improves the functionality of your online store. Prestashop, being the most prefered E-Commerce software is used now-a-days to design E-Commerce platforms with highly innovative and responsive features like easy browsing, functional design layouts, responsive web design , customization and development of themes etc. Our services are reliable and works on latest software features so as to help us create an array of E-commerce stores online. Sign up today for more exciting features of Prestahop designing at Velocity.